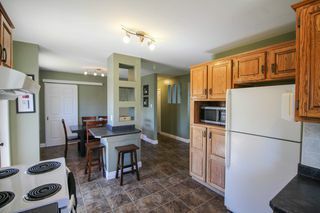 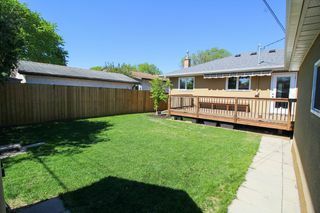 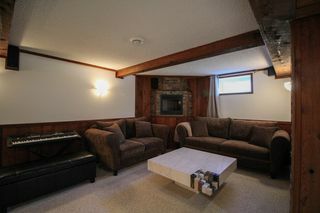 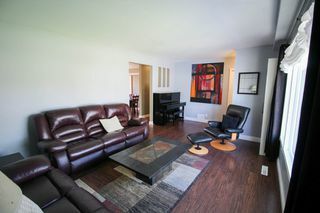 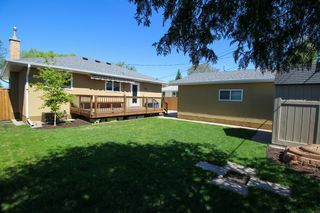 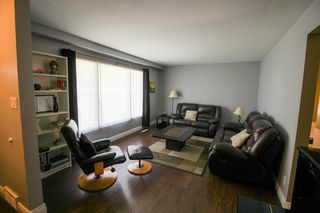 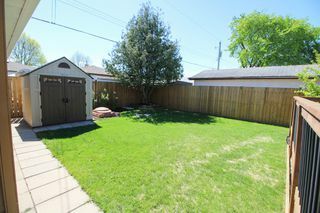 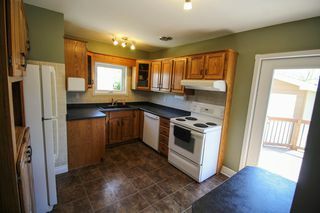 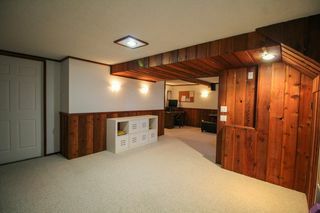 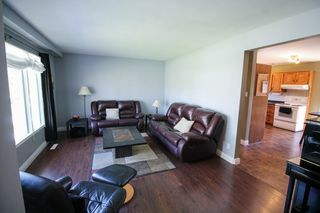 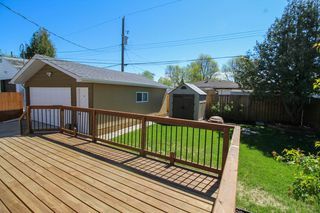 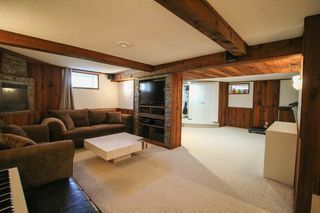 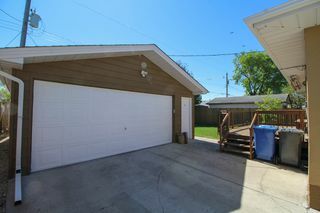 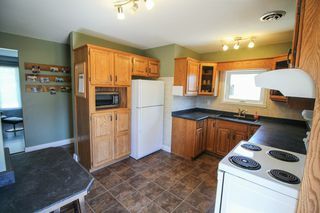 Showings start Wednesday, May 24th, Open House Sat May 27 2:30-4:30, Offers Monday, May 29 7PM. 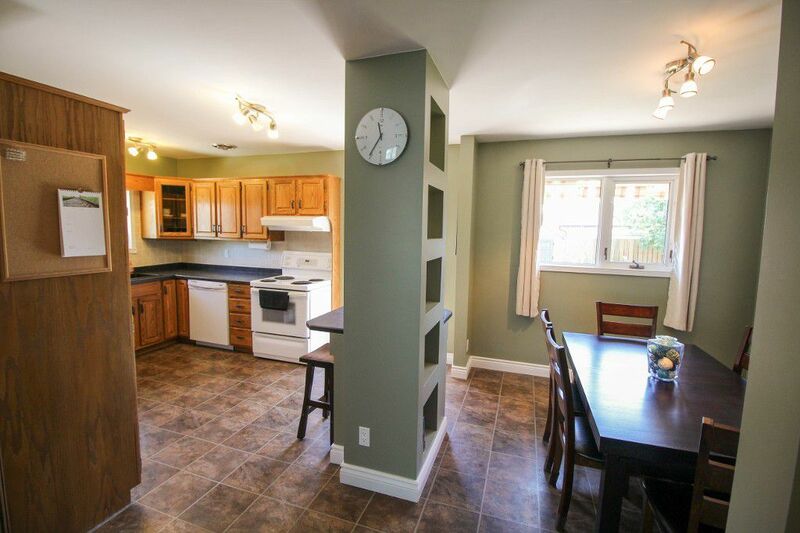 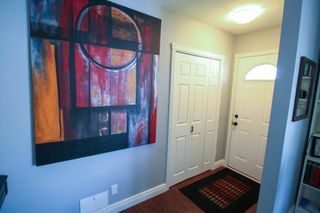 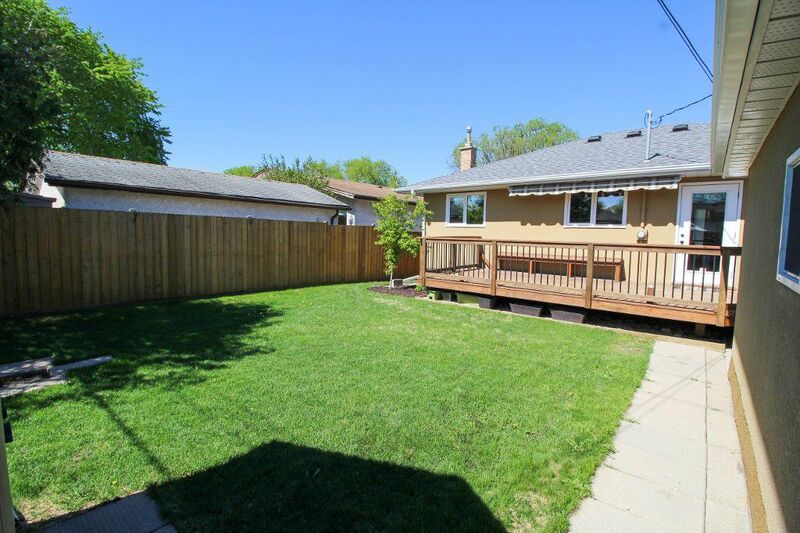 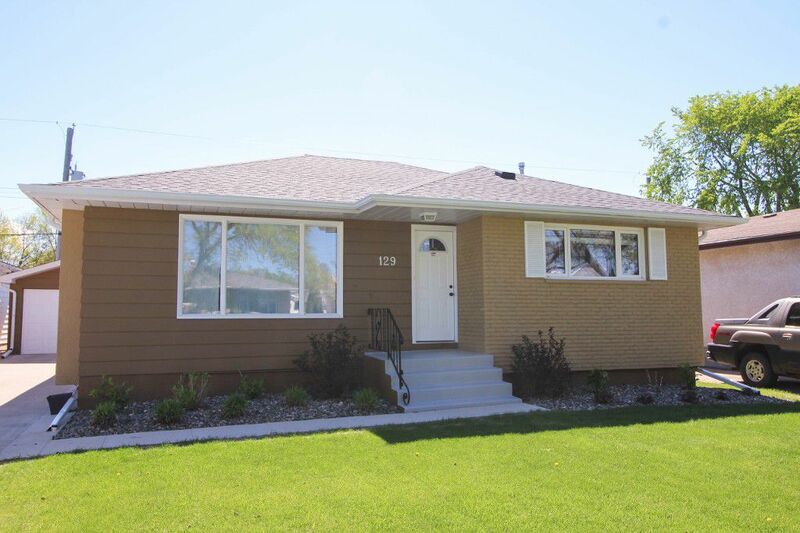 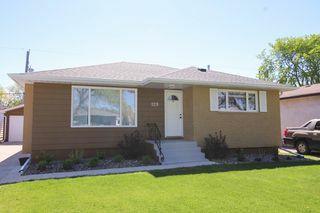 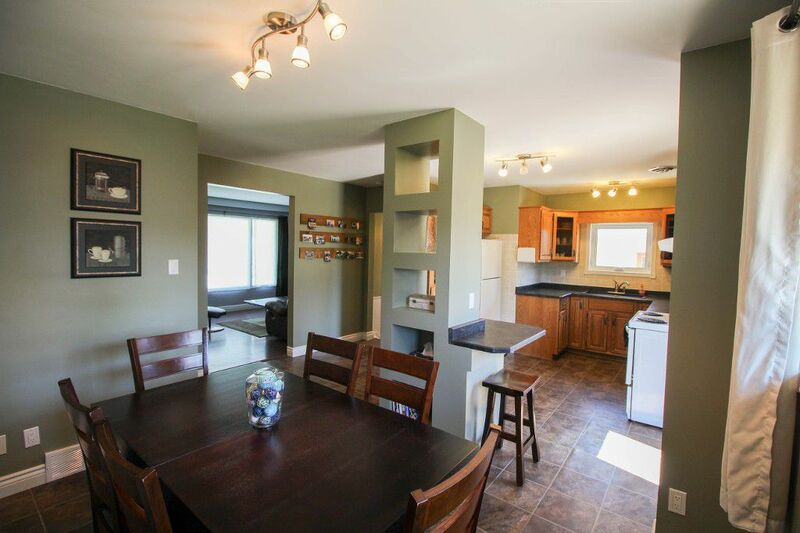 Absolutely fantastic bungalow in the heart of NK! 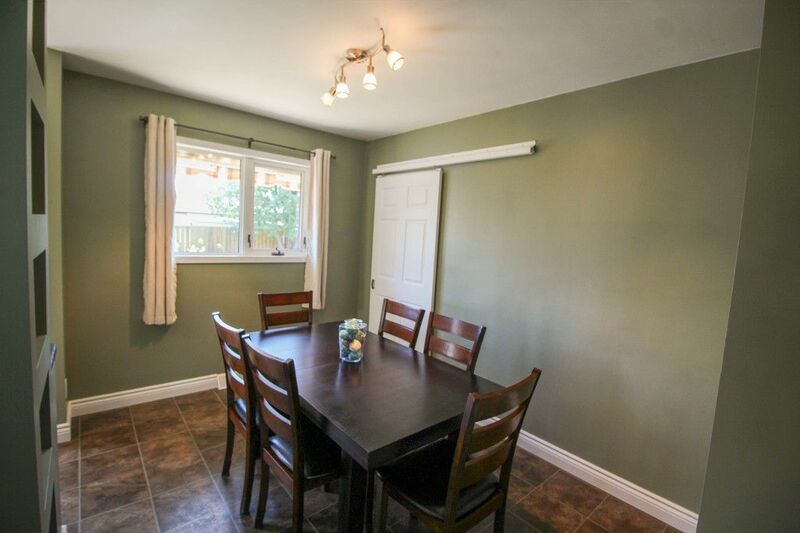 Beautifully maintained & updated, this home has so much to offer including an oversized double garage. A great open plan is ideal for entertaining, featuring a spacious living room with newer laminate flooring. 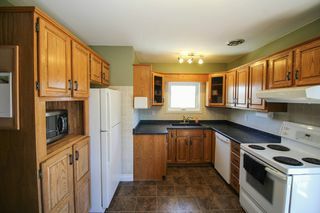 Bright & sunny kitchen boasts plenty of solid oak cabinets, with an open dining space feat built-in decor shelving & deep pantry. 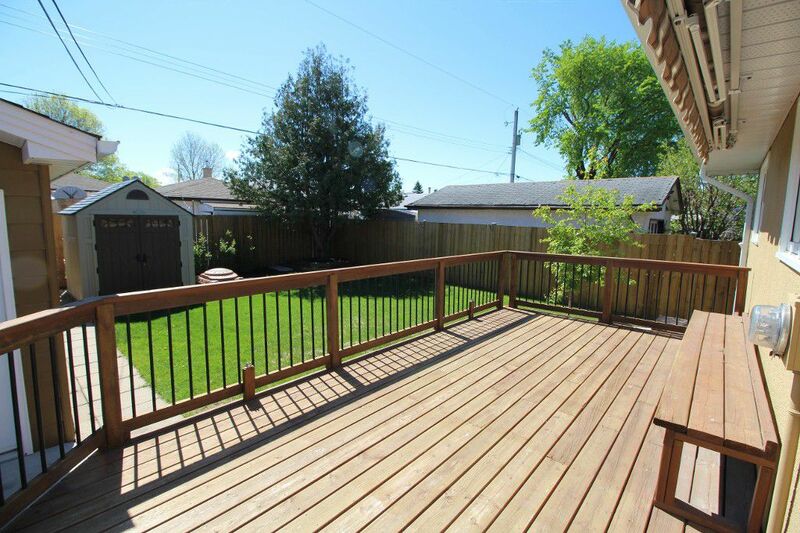 Garden doors to the backyard extend the living space outdoors, with a newer fence & deck ('12). 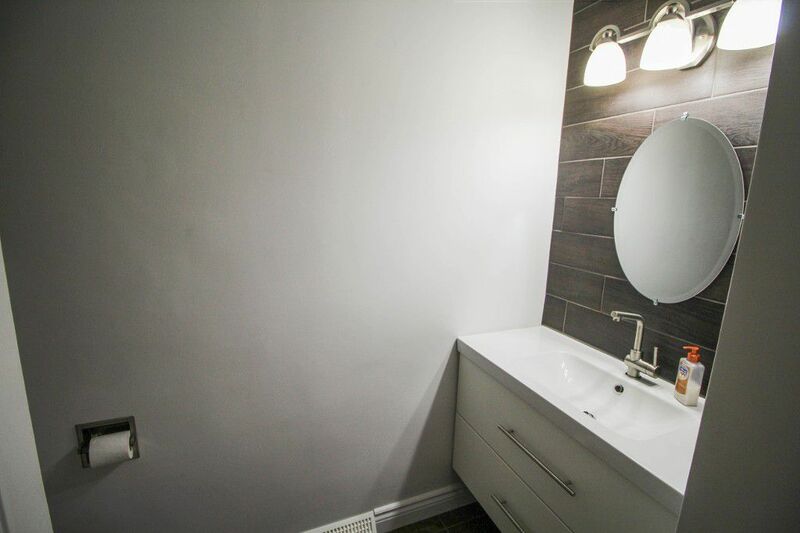 Remodelled main bath ('16) is bright & modern with a deep soaker tub. 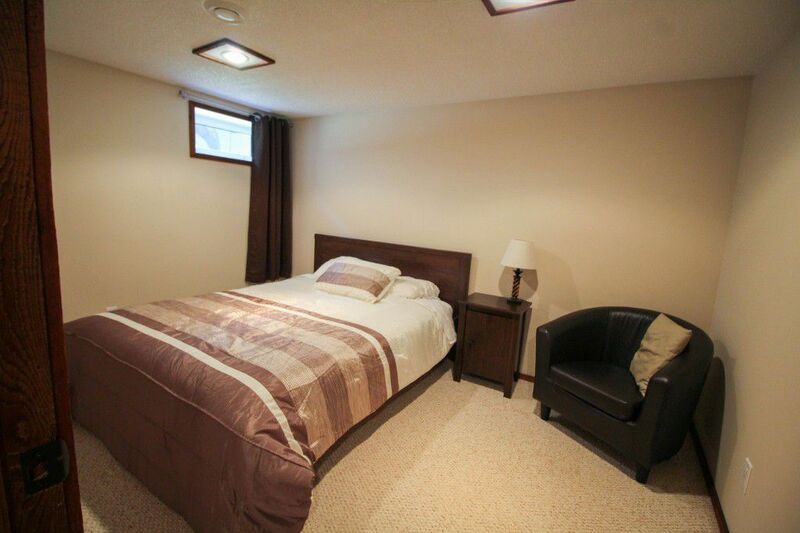 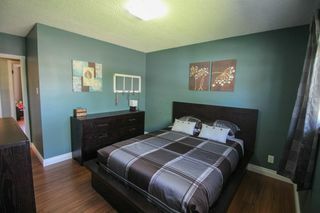 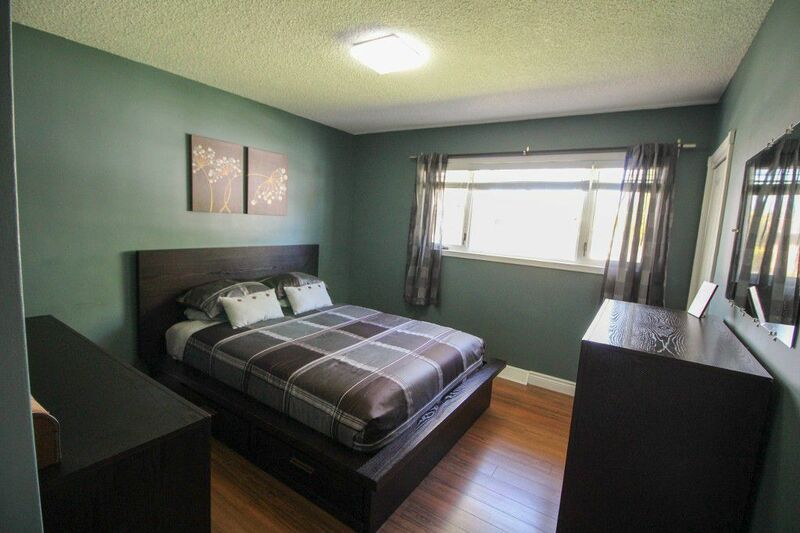 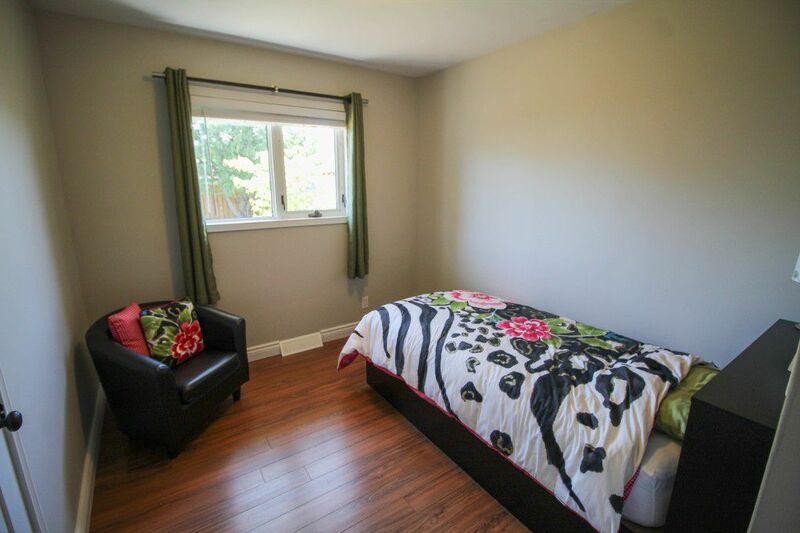 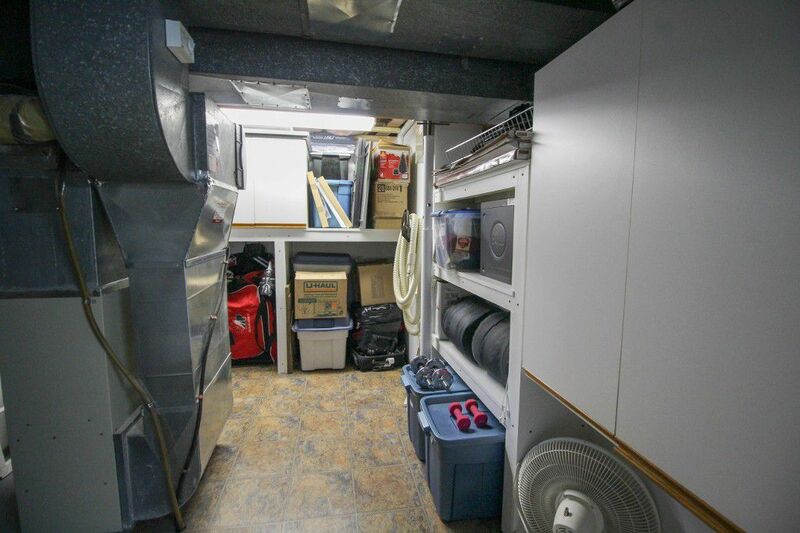 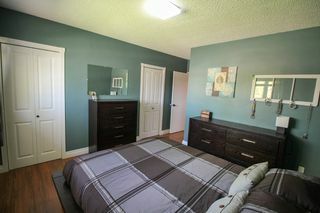 Spacious bedrooms with great closet space too! 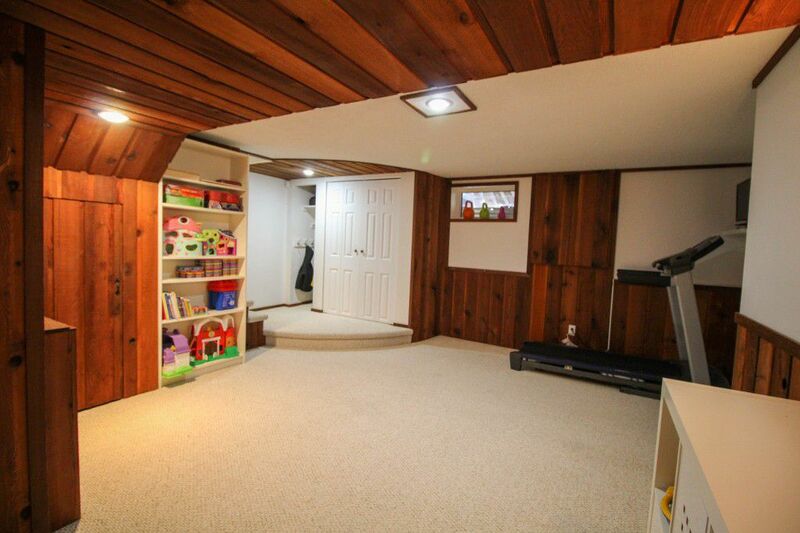 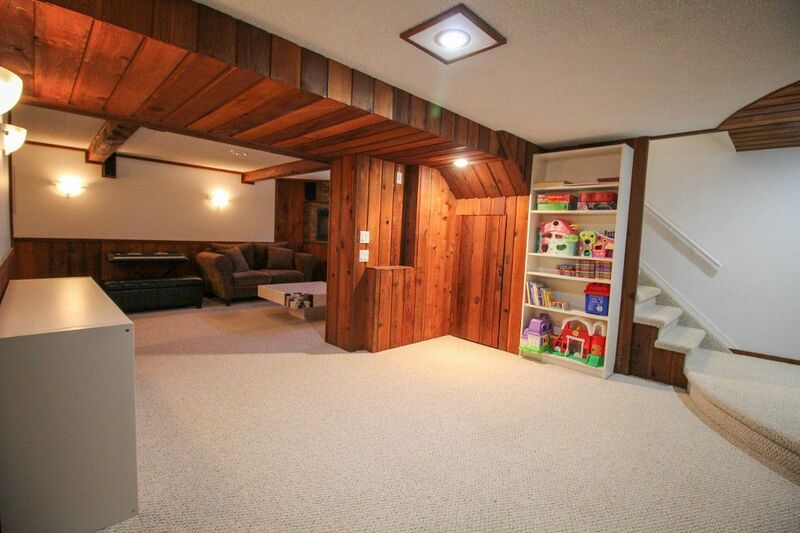 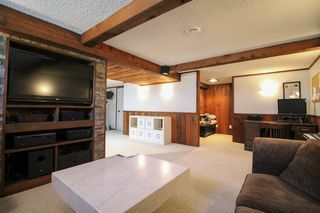 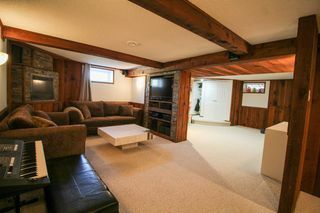 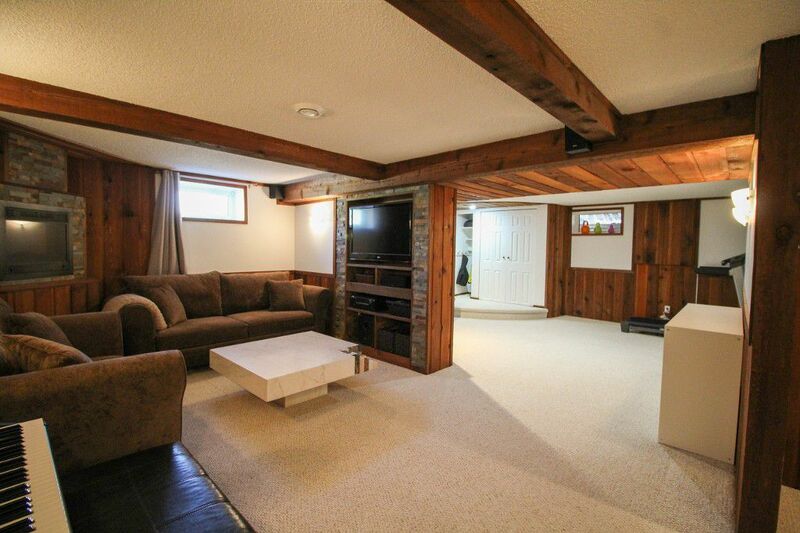 The nicely updated lower level is sure to be the heart of your home, offering a cozy media room with stone & cedar accents & corner fireplace ('11), plus open games room space too! 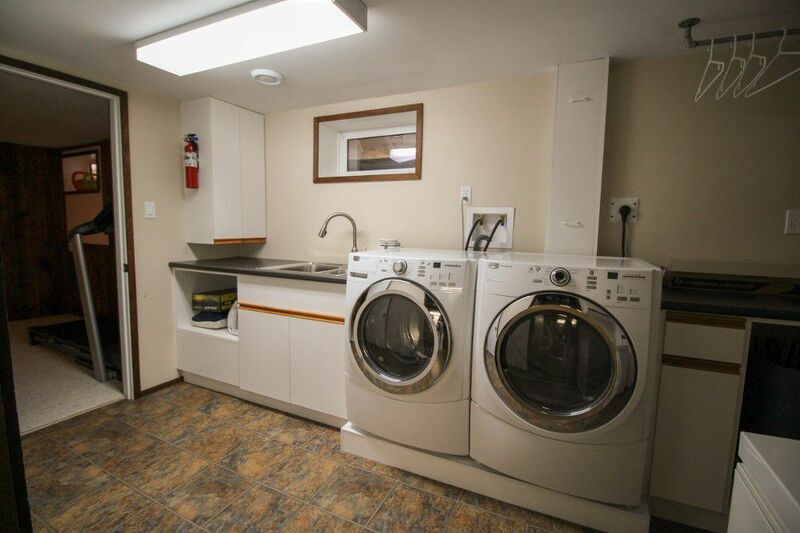 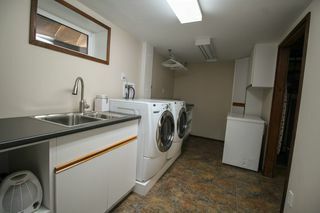 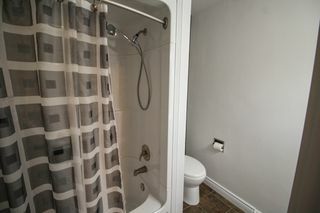 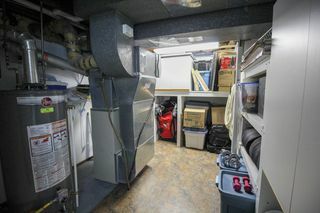 Third bedroom, 2nd full bath ('14) fully finished laundry room with TONS of built-in storage too! Shingles '15, mostly newer windows throughout, HWT '16, flooring... 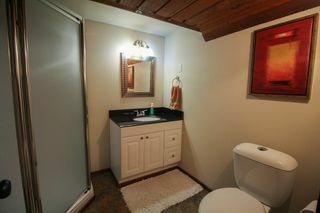 This is the one you've been waiting for!ng.